© Raymond Briggs/Blooming Productions 2018 Books Published by Puffin. These are the official Raymond Briggs’ Father Christmas™ licensed characters, Raymond Briggs’ Father Christmas™. 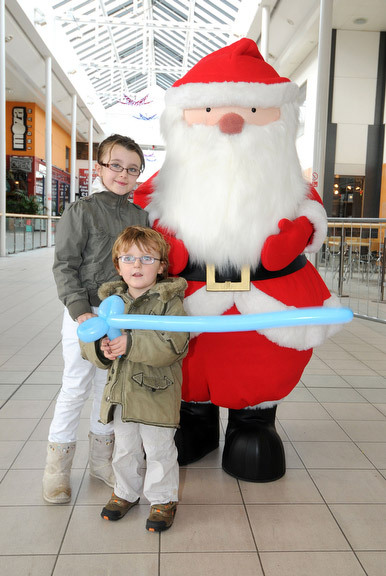 Rainbow Productions holds the UK’s official licence to manage the personal appearances of Father Christmas at public events on behalf of the brand owner. Raymond Briggs’ Father Christmas™ is a stereotypical grumpy old man who on the surface lives a normal life. In fact, he’s busy getting ready for Christmas. 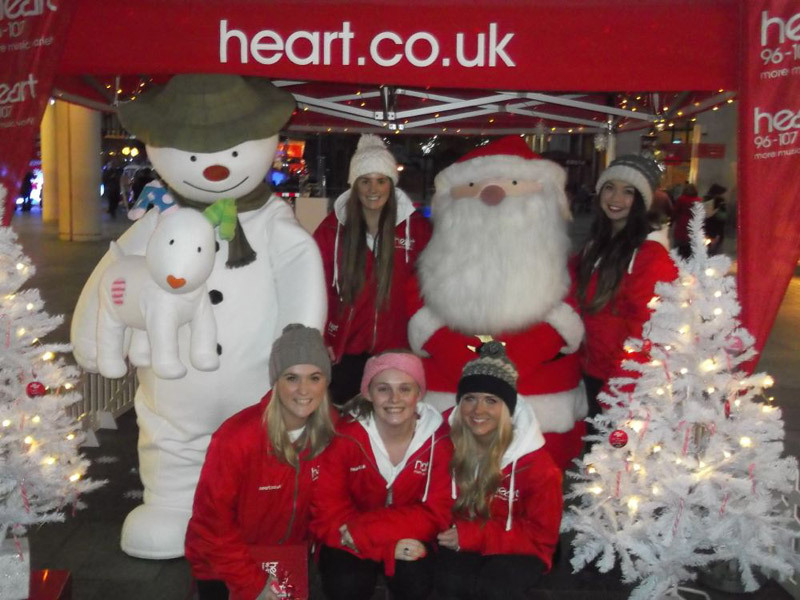 Father Christmas loves a good moan and groan but deep down he loves his job and his animals. This Father Christmas doesn’t have a Mrs Claus nor does he have elves to help him. Instead he lives with his cat, dog and two reindeer. Father Christmas™ and Father Christmas Goes on Holiday books have sold more than one million copies. Mel Smith voices a wonderfully grumpy Father Christmas in the Blooming Productions’ animation, now a seasonal classic in both DVD and Channel 4 broadcast. Father Christmas featured in The Snowman and The Snowdog special which launched on Channel 4 Christmas 2012. Continued commitment to the publishing programme by Penguin Group. 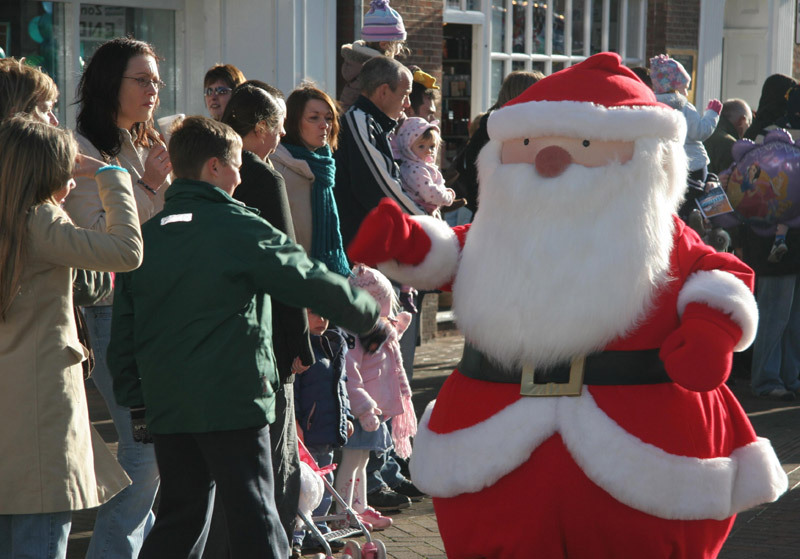 Mascot costume Raymond Briggs’Father Christmas is available to attend UK events.